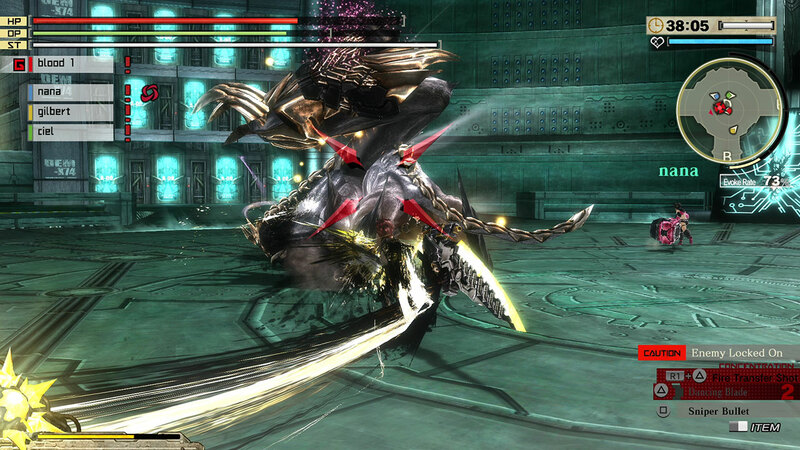 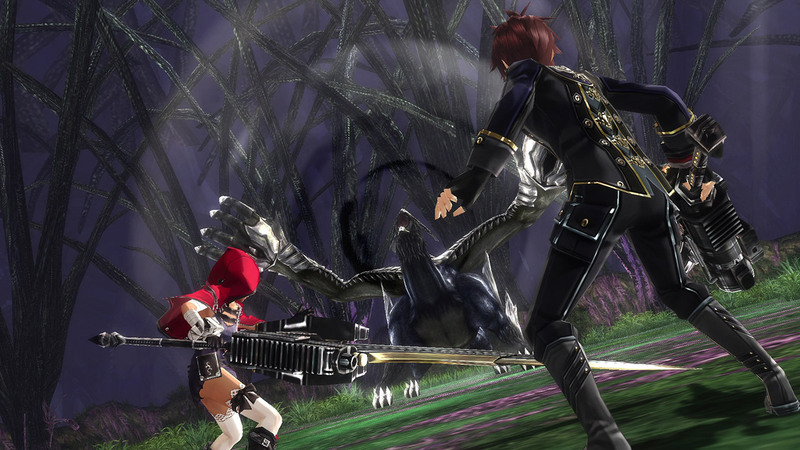 • More Than One Way to Slay a Monster – Use “God Arcs”, massive weapons created from Oracle Cells, to hack, slash, shoot and devour Aragami. 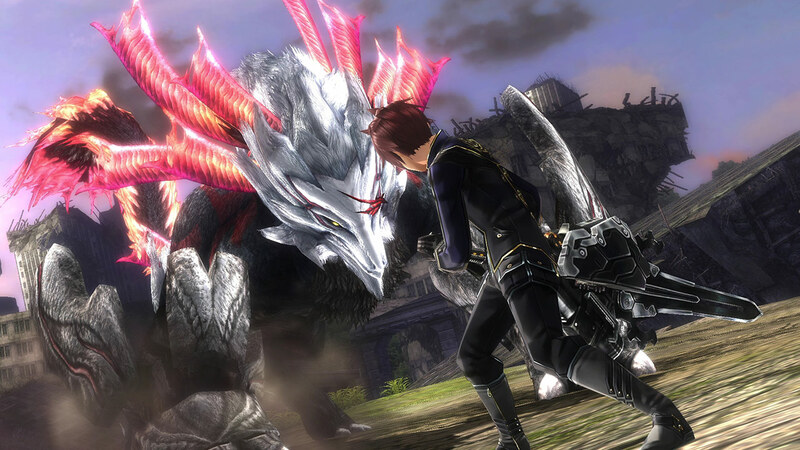 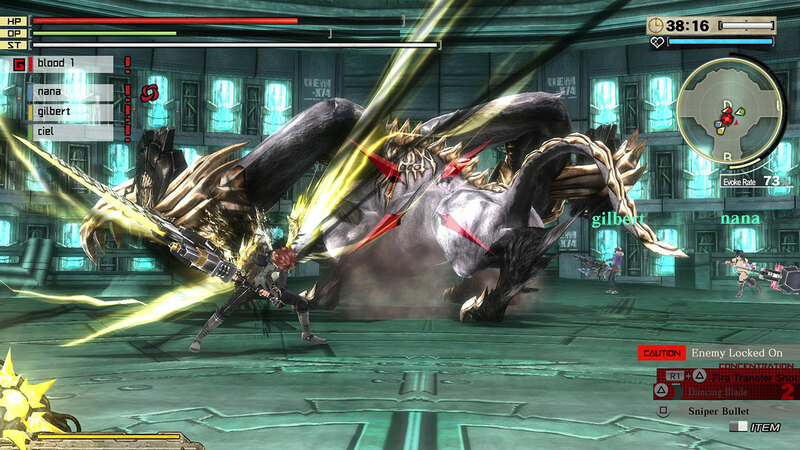 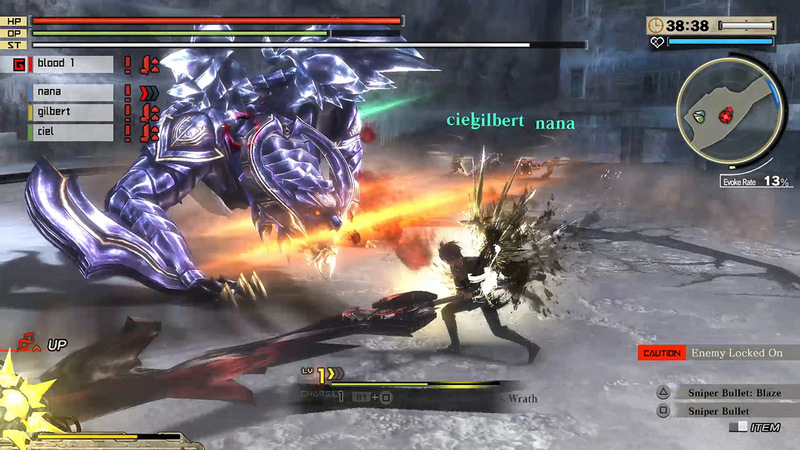 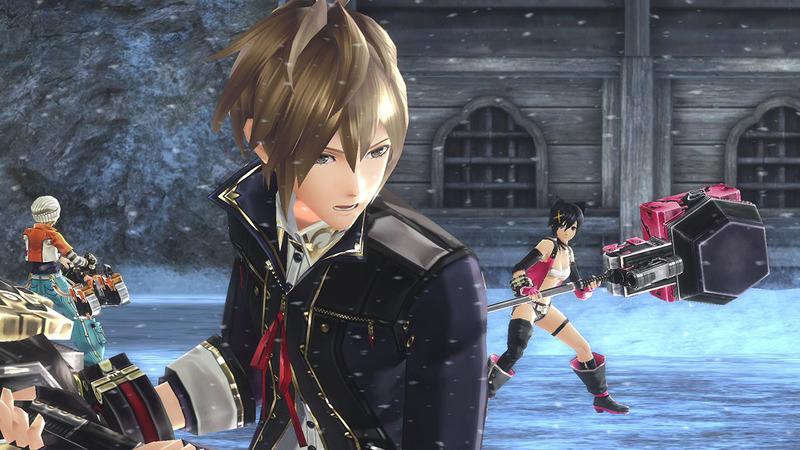 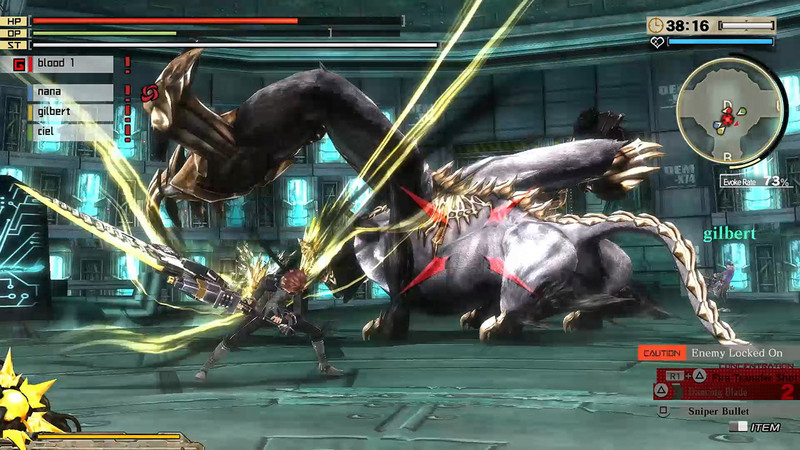 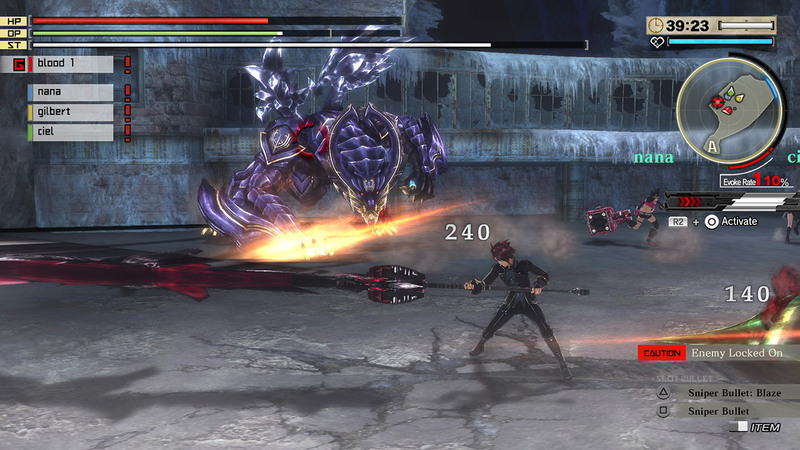 • Monstrous Content – GOD EATER 2: Rage Burst continues the epic GOD EATER saga, featuring new and returning heroes, rich character and weapon customization, and over 100 hours of story and gameplay content, fully voiced in English. 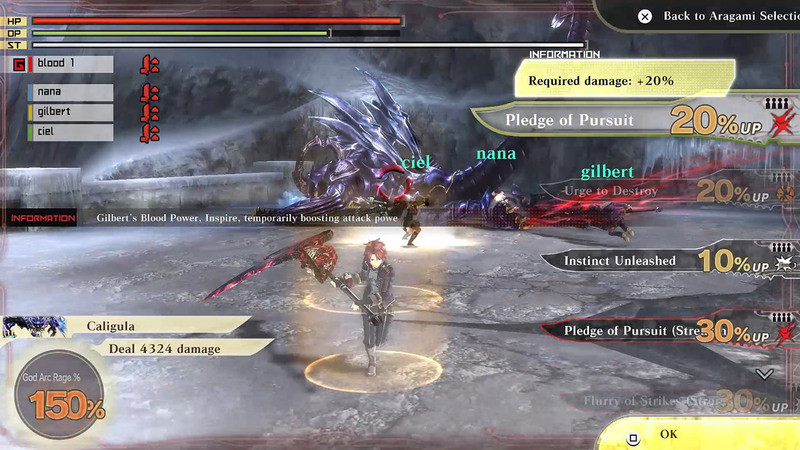 • Power of Blood – Learn over 400 different Blood Arts for Melee weapons to enhance your attacks and Blood Bullets to add various attributes. 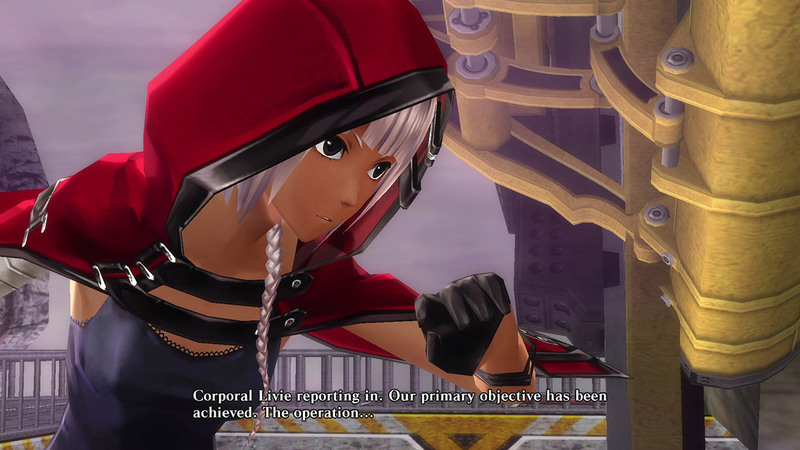 • Squad Up – Play with up to 3 additional players online to form a cooperative four man cell, perfect for taking on the most difficult of missions.